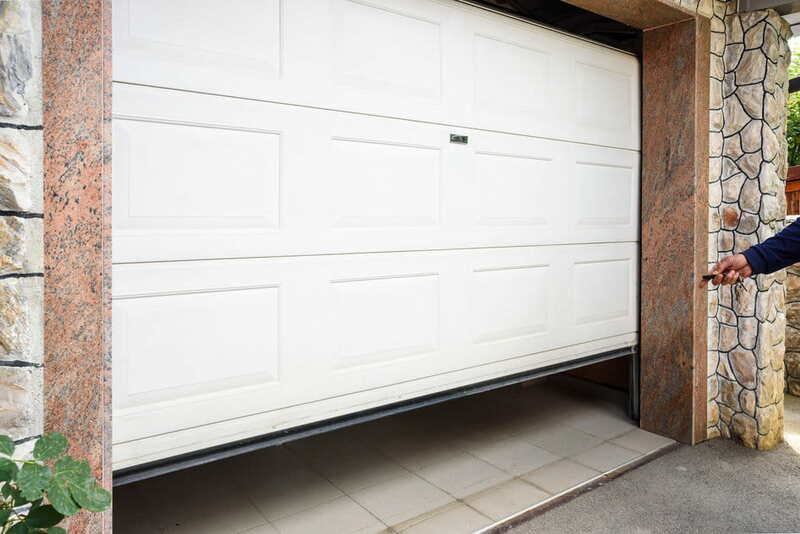 Welcome to Speedy Garage Doors – a one-stop shop for all your garage door needs. 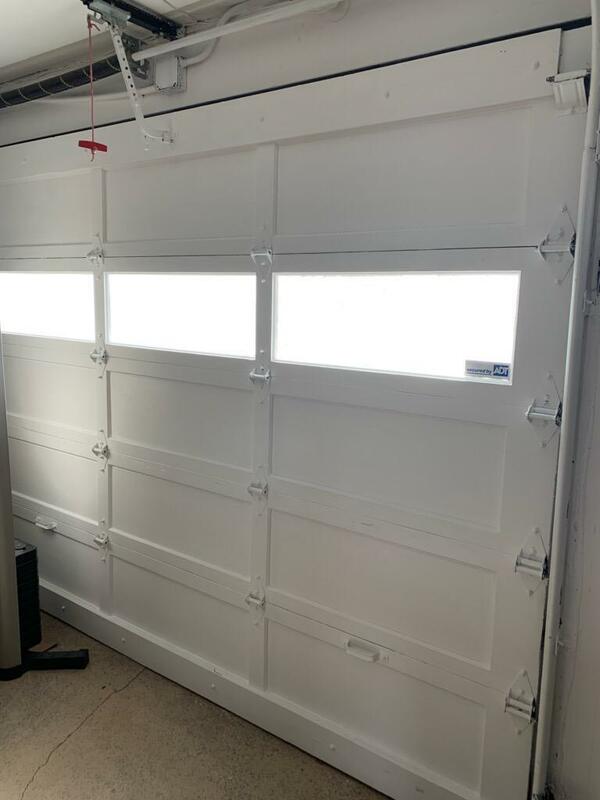 We are a San Francisco based company with an experienced team of service experts always ready to deliver the best door services in the bay area. We offer everything from new garage door installations to maintenance and repair services. Well known for our same day services and speedy installations, you can count on us to get the job done right the first time. Proud to offer a wide selection of colors, designs, and materials, we are confident that you’ll find something you like. If you’re unsure of the material or style to go with, don’t worry. Our design experts will gladly discuss options with you. Not only are we an award-winning provider, but we also offer competitive pricing on all our products and services. 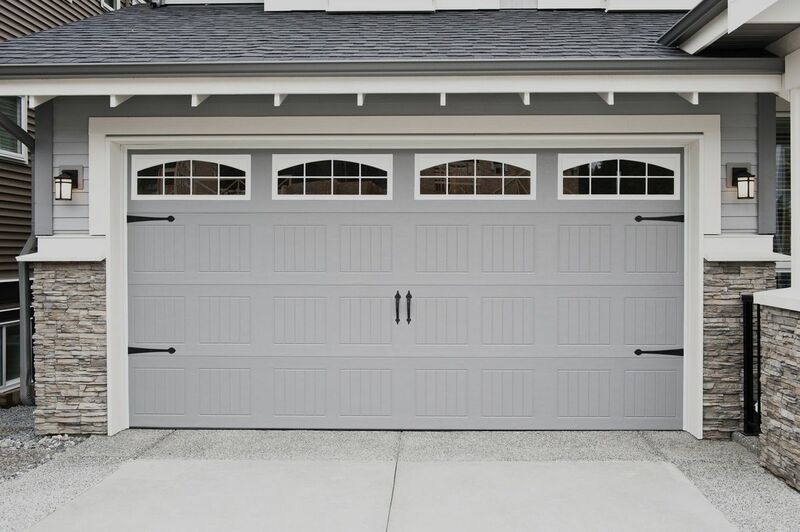 Our San Francisco garage door installation services are timely and cost-effective. Our crew will always deliver outstanding quality and clean up after every project. Business values include delivering the highest standard of service possible, having a professional and friendly team, and offering creative solutions to our clients’ toughest problems. 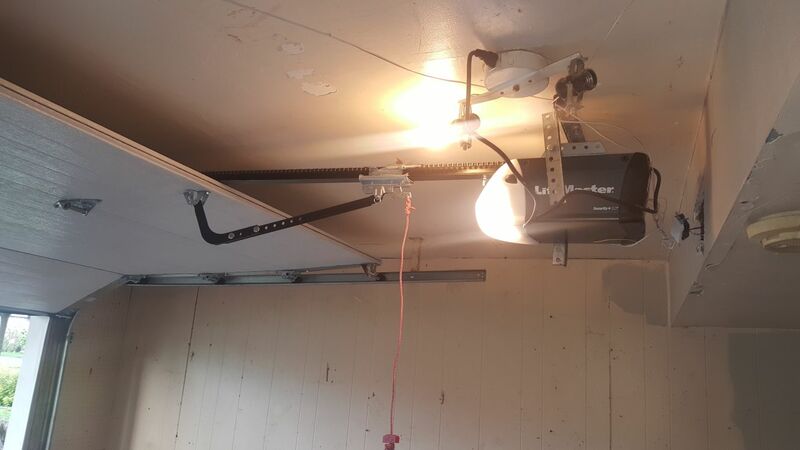 For any of your garage door repair, installation, or maintenance needs, give Speedy Garage Doors a call. One of our friendly customer care specialists will be happy to help. There isn’t anything we can’t handle – we’ve seen it all! We have the experience and knowledge to service both residential and commercial doors of all shapes and sizes, giving you a finished result you’ll love. Feel free to call us for a free quote or visit our website to browse through our gallery of completed works. 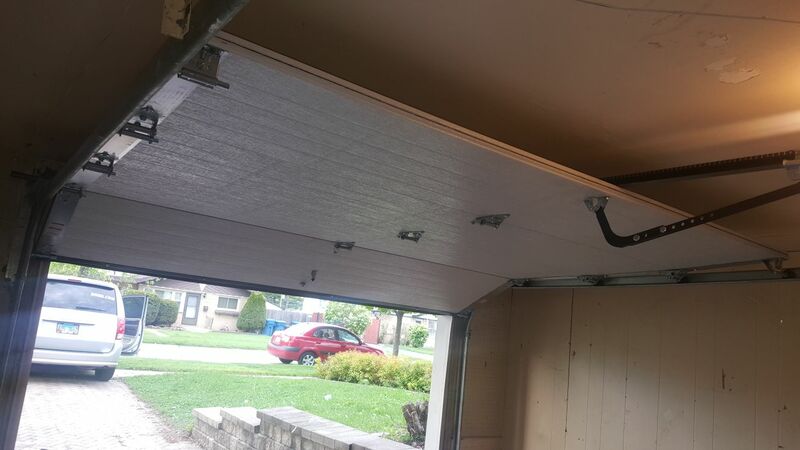 We look forward to working with you and installing a garage door that not only looks good but lasts you many years to come. Don’t wait any longer and give us a call today at (415)-494-4472.